Located in the historic International Harvester Building, the museum features exhibits celebrating Central Montana’s heritage. 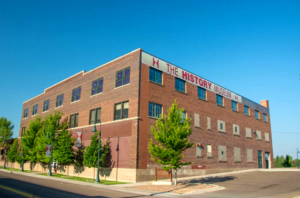 The museum archives is the region’s official records repository and includes 75,000 historic photographs and over 250,000 pieces of historical memorabilia. Gift Shop on site. Museum and Archive Hours: Tuesday – Friday, 10 a.m. – 5 p.m.